POOR water quality and quantity at the Gatton Research Station has forced the cancellation of this year's Horticulture Expo. 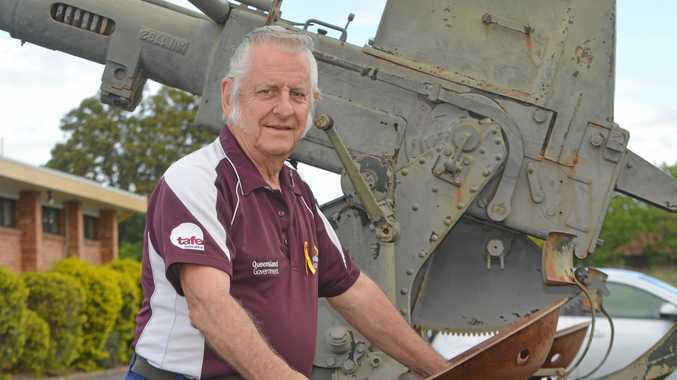 The event, hosted by the Lockyer Valley Growers Association every three years, would have made its return in July, but organisers feared there was not enough water to get crops out of the ground. In 2016, the Department of Agriculture and Fisheries station was home to the expo, which made its long-awaited return after more than 10 years. Association president Michael Sippel said there was lengthy discussions with the 11 seed representatives who had agreed to showcase their products at the expo. "We did look at other avenues to go to other farms, but the logistics are very difficult with parking, power and public liability,” Mr Sippel said. Despite some rain last week, Mr Sippel said it was not enough to ensure the crops would grow to their full potential. "That bit of rain was ideal for the actual site and other farms across the valley to put some moisture in the ground and allow them to get to work on the ground,” he said. 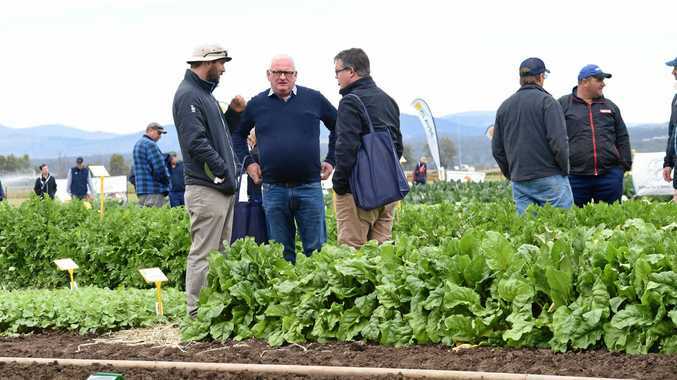 It is likely the expo won't return to Gatton until 2021, due to the National horticulture field days taking place in Gippsland, Victoria, next year. Mr Sippel said its return would depend on the seed companies and the drought. He said these events were great for farmers not only to learn about new plant varieties they presently grow, but to see what else would thrive in their soils. "The beauty of the Lockyer Valley is we can grow an abundant range of crops,” he said.